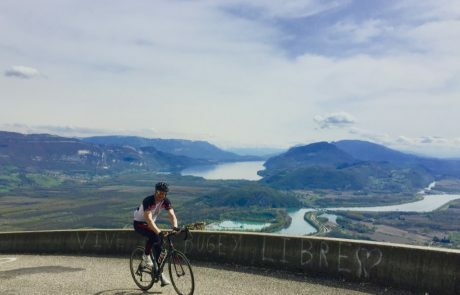 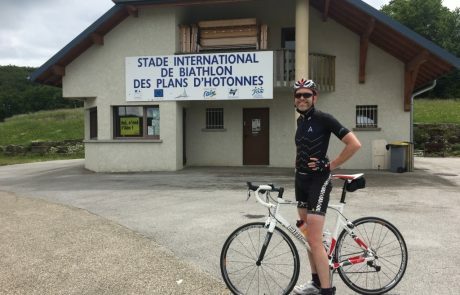 The France Cycling Camp in 2019 will take you on the roads of the Tour de France, and you will ride 3 days on and around the Grand Colombier, through traffic light road with breathtaking sceneries, whilst enjoying French culture at its finest. 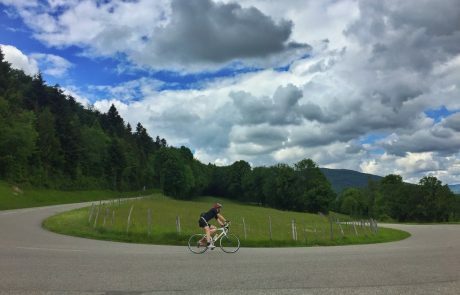 The Bugey region is an undiscovered gem of a region, with amazing cycling opportunities that will challenge the best of riders. 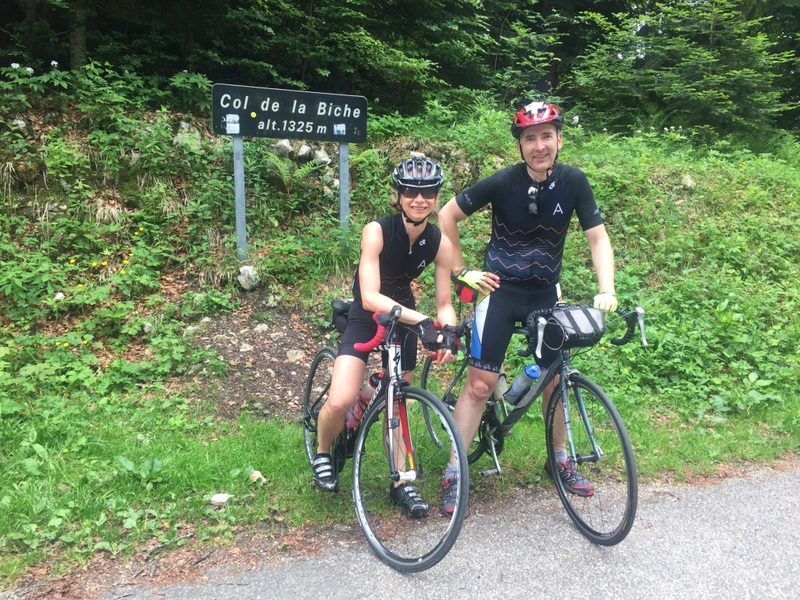 Staying in a modernly decorated villa, we will also host nutrition and strength training workshops. 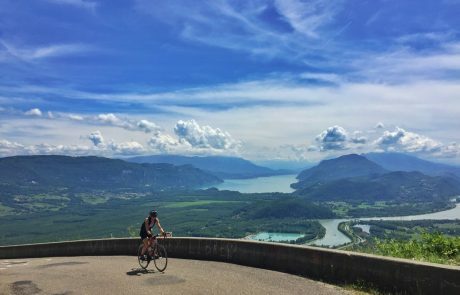 This cycling camp is the perfect way to kickstart your season, and get ready for your summer event! 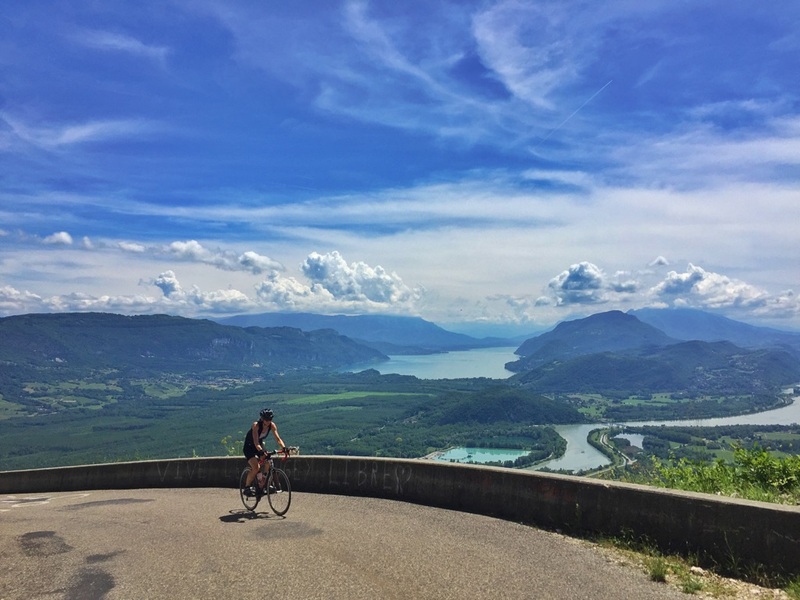 Ride on the same roads as the Tour de France, and train like a pro on the famous Lacets du Grand Colombier. 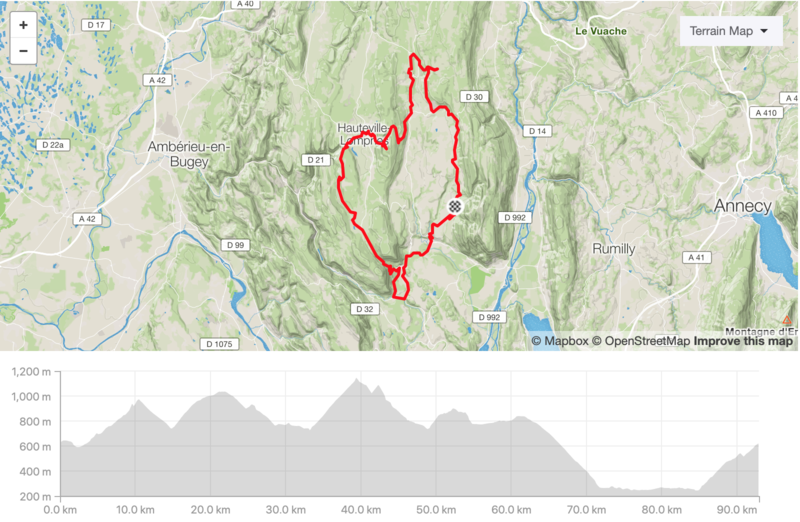 Starting in Virieu-le-Petit, the tour will be discovering the Bugey region, going through the Plan D’Hotonnes biathlon stadium, before crossing the Col de la Rochette , for a short stop in Hauteville-Lompnes. 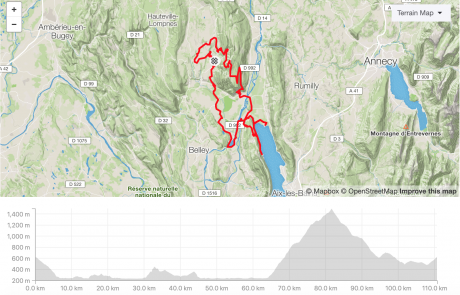 We then head to Artemare, the starting point for one of the Grand Colombier ascent, before going back to base camp. 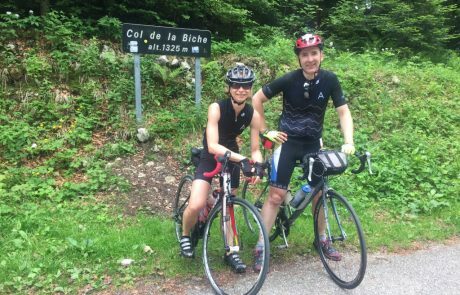 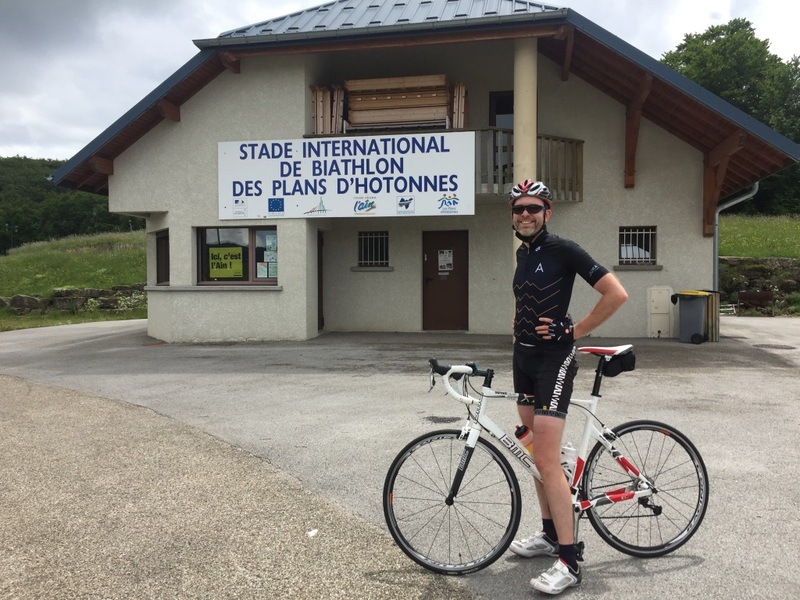 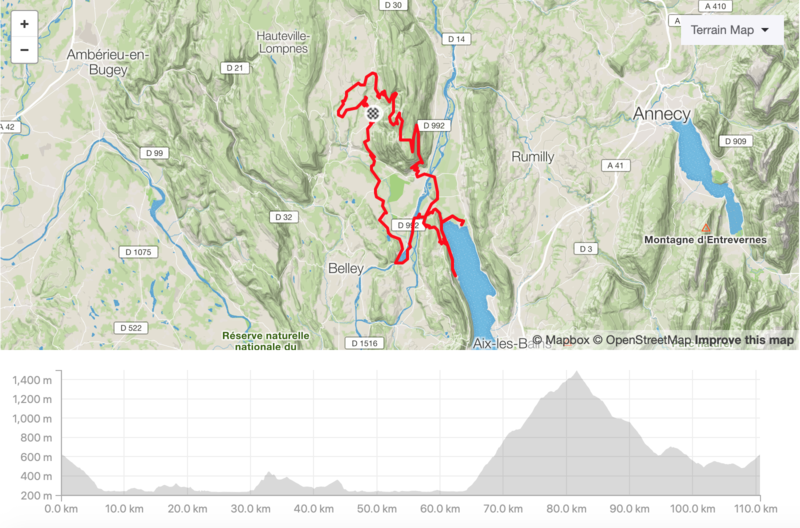 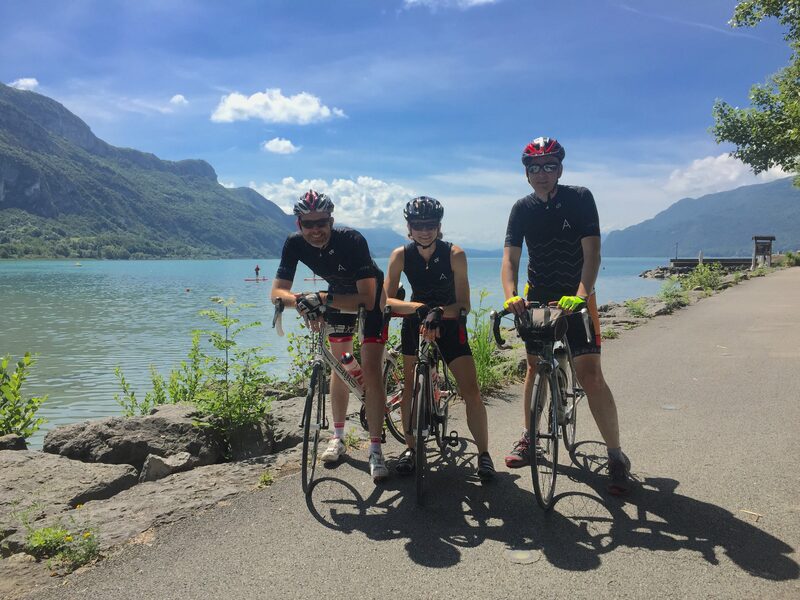 The Queen stage brings us to the the Lac du Lit du Roi before riding on the Via Rhôna through the picturesque town of Chanaz, and climbing over to the other side where we will ride along the Lac du Bourget, to the Abbaye de Hautecombe, a 12th century Abbey. 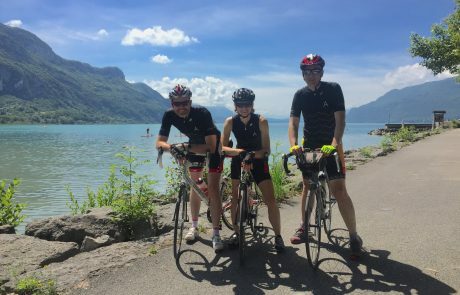 We then ride along the lake before climbing the most famous ascent of the Grand Colombier, via Culoz, and experience the beautiful laces of the Grand Colombier, with breathtaking views of the Lac du Bourget and the Mont Blanc. This is for the mountain lovers! 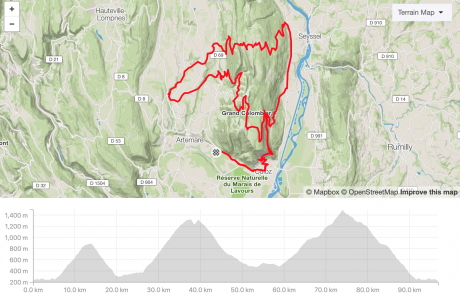 We start with the laces of the Grand Colombier, going half way up the mountain before reaching the Col de la Biche from the East side, a difficult pass used on many professional stage races, before climbing the Grand Colombier from Champagne-en-Valromey, the longest climb of the Grand Colombier. 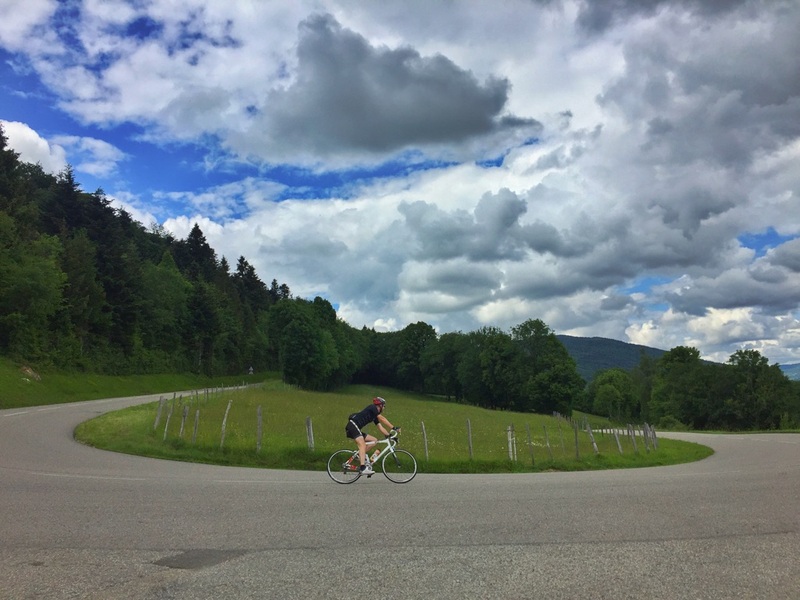 The Grand Colombier will have no more secrets for you ! 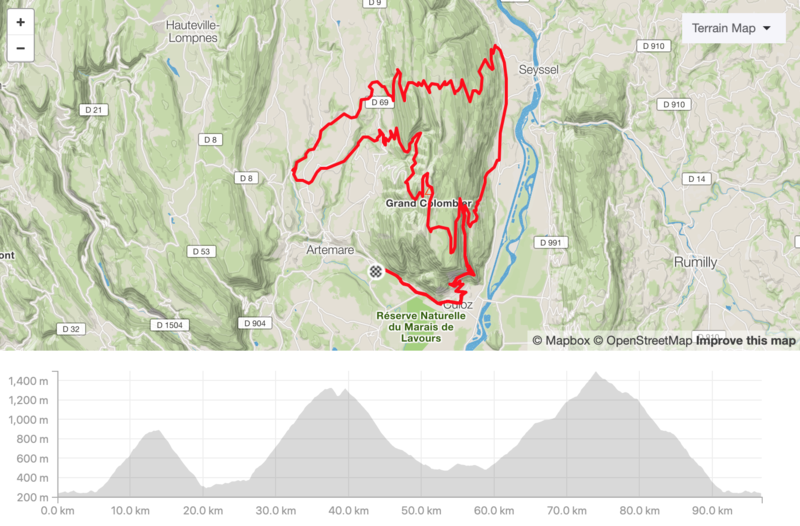 There are many options to “cut” the stage shorter if this is too difficult. 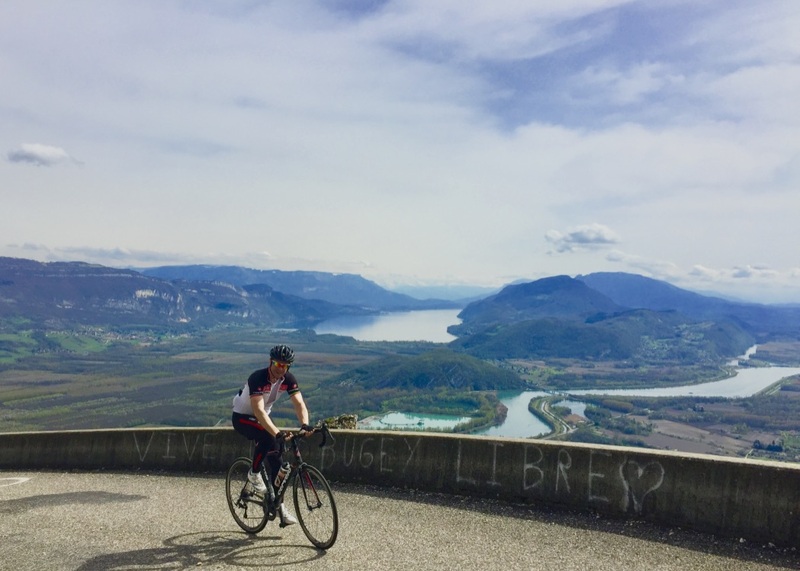 If you would like to take part in the France Cycling Camp, contact me at thierry@jurasports.com and find out more about our cycling training camps and coaching programs.